Morgan Stanley uses Snapchat custom geofilter to welcome college students at 19 universities across the US. The students from UPNN, Harvard, Villanova, Howard, and 14 other college campuses were able to snap a picture with Morgan Stanley themed geofilter. Snapchat geofilter allows companies to put artwork, company logos, and other designs on filters available in the Snapchat app. The geofilter is only available at certain locations and times that can be determined by the company or even regular snapchatters with on-demand geofilters. 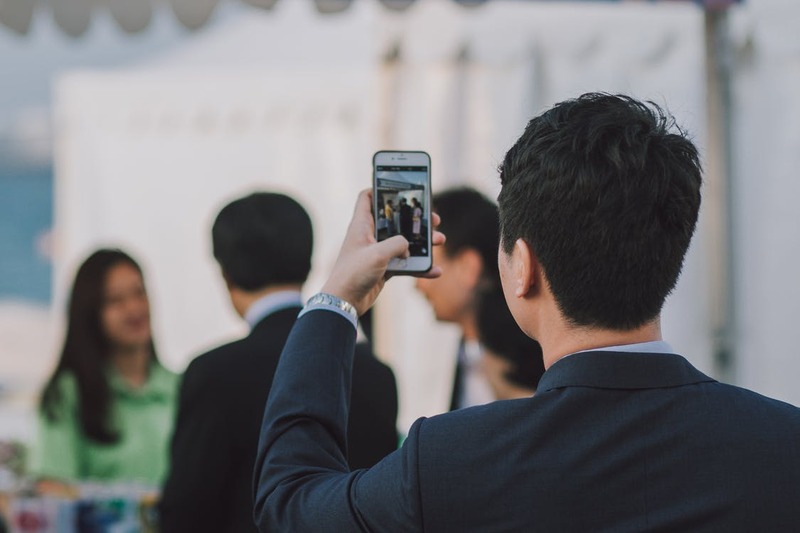 The investment banks have experimented with social networking applications, which are commonplace among the millennials, but it is the first campaign of this type which using Snapchat geofilter for the company. The Bank also has a number of on-going recruitment strategies that take place throughout the year on other campuses. The bank has already launched an SMS hotline this summer, allowing students to send text to college recruiters. Snapchat also works with several college newspapers to create Snapchat Collage Newspaper that will be available in Snapchat Discover section within the school’s district.